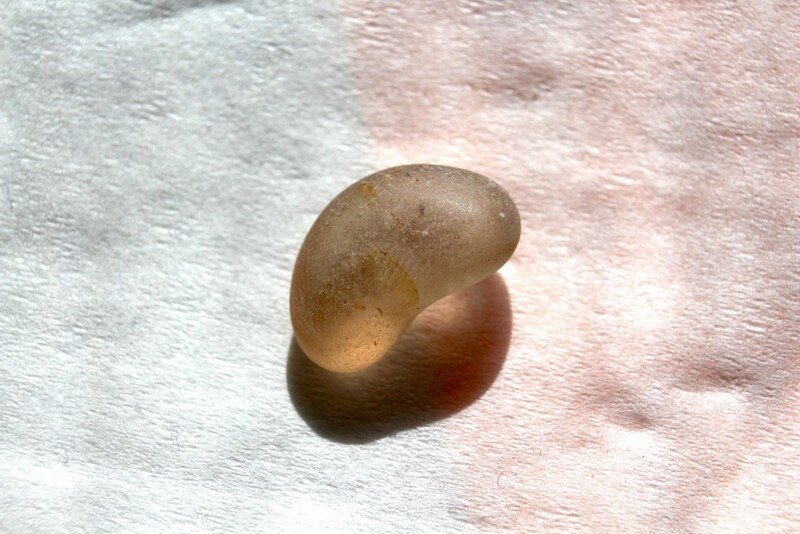 To see Global Grade 3's original post click on this title Rock Museum. Well, you have been studying something of great interest to me, although previous classes know many things interest me. Rocks, minerals and fossils can be fascinating. I thought I might share some photos of a few of my collection. Did you know geologists grade rocks for hardness on a scale known as the Moh Scale? It's a scale running from the softest at 1 to the hardest at 10. Here are photos of the hardness levels from my collection. Talc is a very soft rock. You can easily scratch with your fingernail. It's the stone used to make talcum powder. This is a very small sample from my collection and is only about 1cm across. A little harder than talc but it can still be scratch using your fingernail. 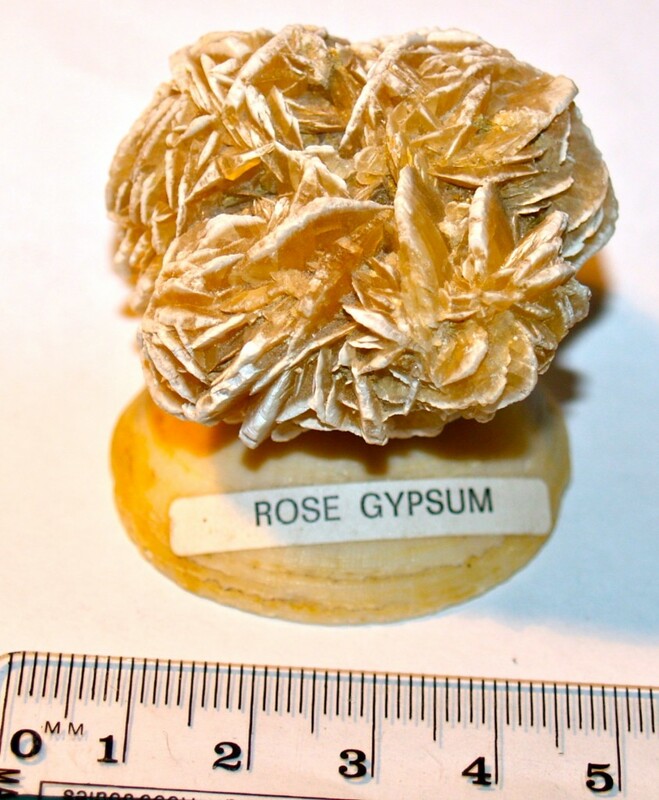 I have plainer samples of gypsum but like this rose gypsum. 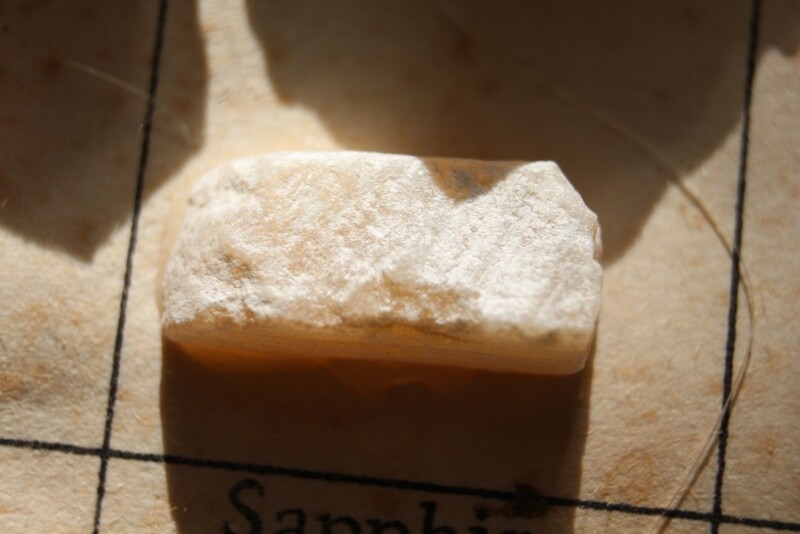 Calcite can be scratched using a copper coin. 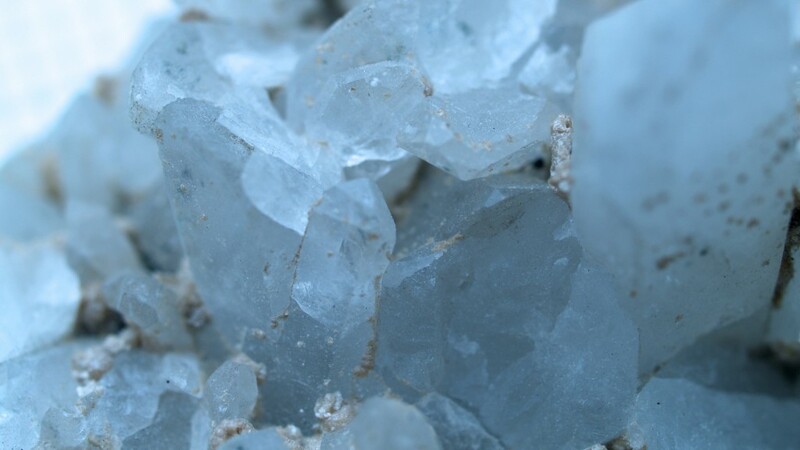 I liked this closeup photo of calcite crystals. These fluorite crystals can be easily scratched using a knife. 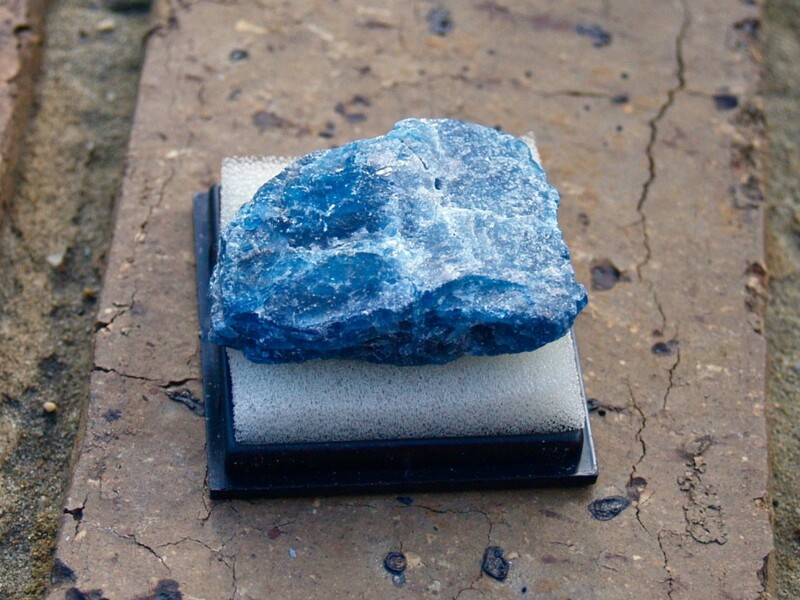 Apatite can be scratched using a knife. Can be scratched by a steel knife. 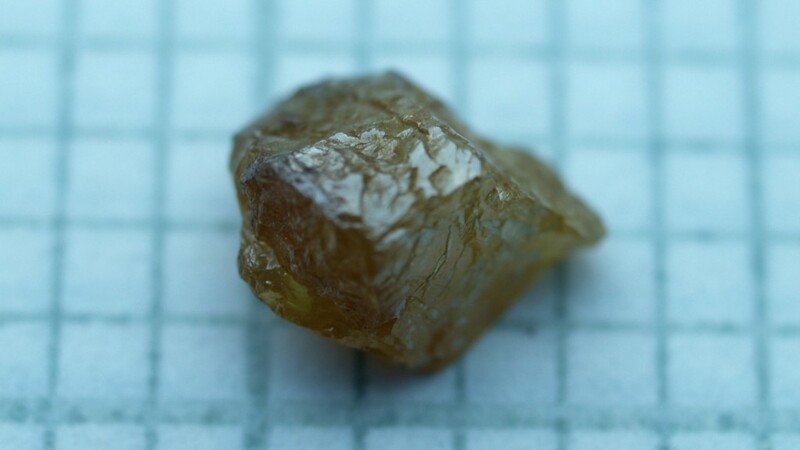 Like the diamond, this topaz is lower quality and, by its shape and look, was found in a river or stream. 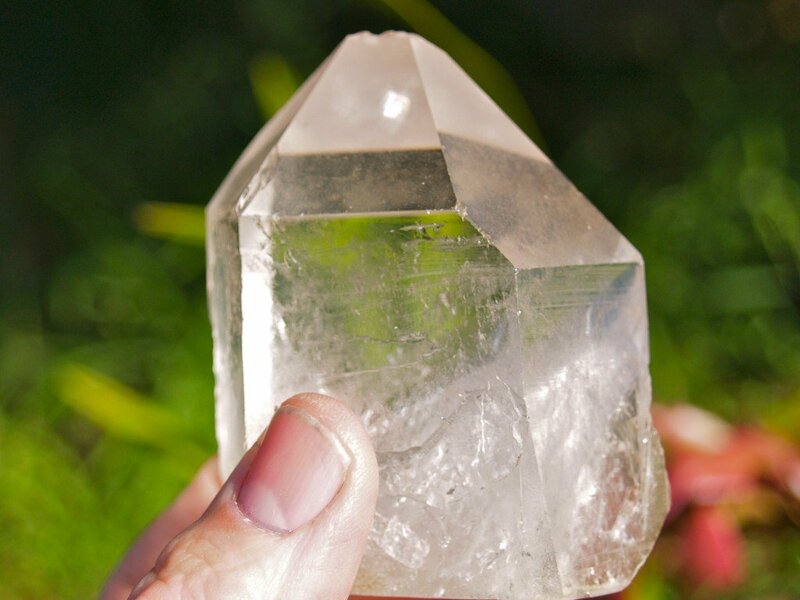 Topaz can scratch quartz. 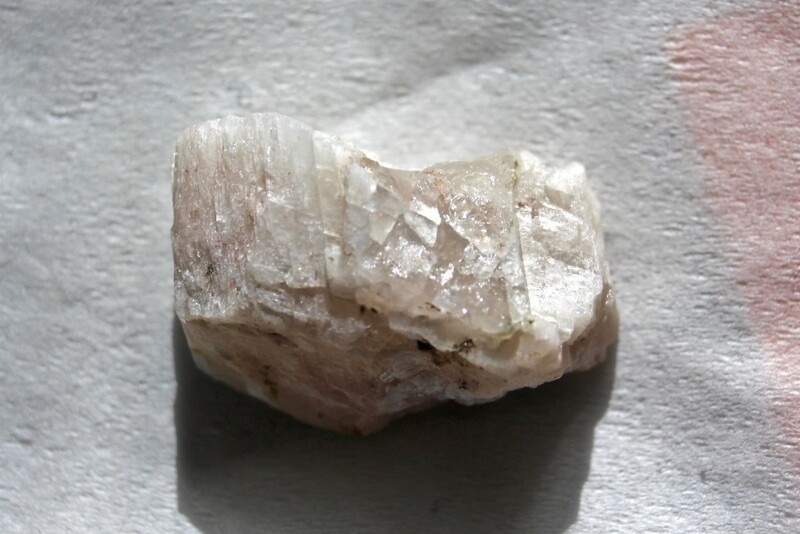 Good quality topaz is used in jewellery. Corundum scratches topaz. 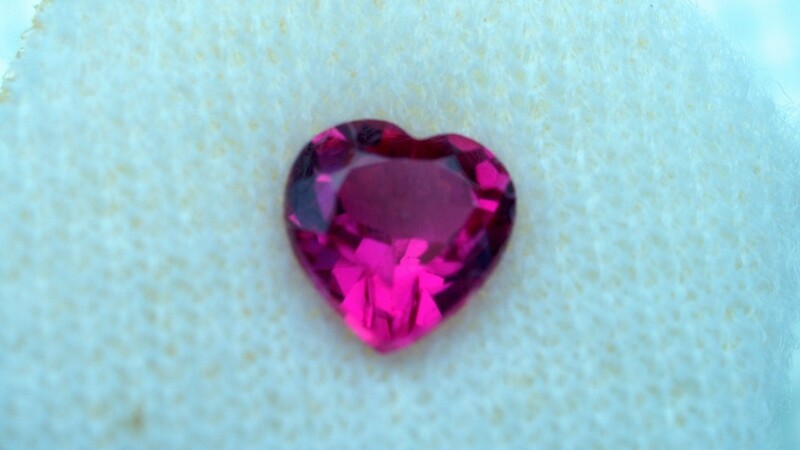 While I shared a rough topaz, I thought I would show you a small cut corundum gemstone. This is a real diamond from my collection but it isn't worth very much because it is not gem quality. It is industrial quality because of its impurities. Diamond can scratch all samples in a lower moh scale. Back in 2012, I shared some of my fossils with an earlier Global Grade 3. If you want to see what I shared, here is the link below. Posted in Education, Fossils, Geology, Rocks and Minerals, Science in the Classroom and tagged geology for children, minerals, Moh scale, rocks on November 3, 2016 by rossmannell.